How does drag culture challenge gender identity? 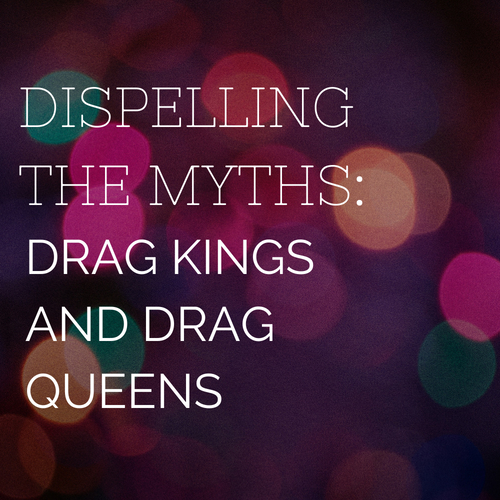 What is the history of drag, and how is it shaping mainstream culture today? Facilitator Local Hip Historian Marshall Shore will explore these questions and more through drag performances and community conversation on performance, identity, and gender constructions and stereotypes. Performers include Miss X, Mia Inez Adams, Austrid Aurelia, Dagoberto Bailon, Eddie Broadway, and Jericho Galindo.